The inaugural show “First Kiss” is a group show curated by the artists initiating the Monte Vista project space. 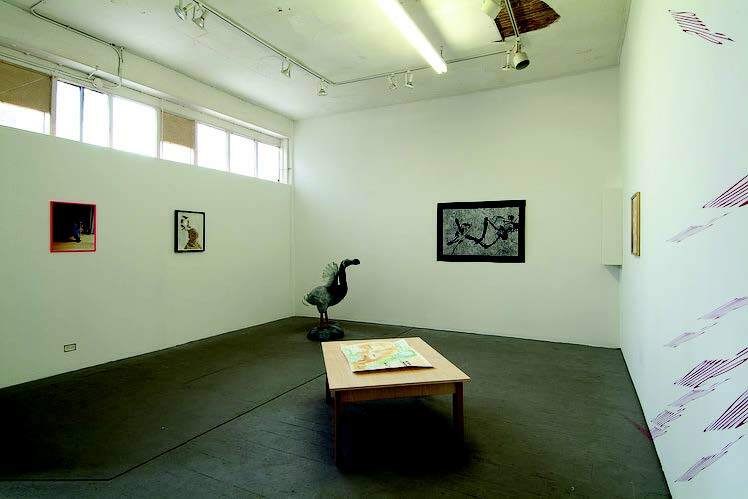 Each of the artists involved in running the space selected one artist that interests them, and the group collectively selected work for exhibition. Participating artists are William Basinski, Jessica Dobkin, Miriam Ewers, Mary Beth Heffernan, Patrick Marcoux, Amitis Motevalli, Layla Rudneva-McKay, and James Everett Stanley. Opening July 14, 7-10 pm featuring DJ LP (Quality Collective), Wonderwood (Two Sevens Sound),and Josh Stone (The Caribbean Tiger).